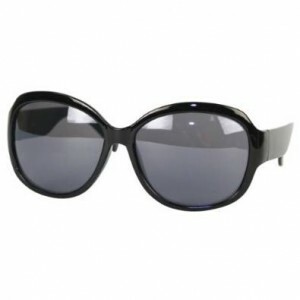 Sunglasses – accessory or necessity? About the huge importance of sunglasses we’ve talked several times. There is still a dilemma: are sunglasses a fashion accessory or a medical necessity? If we look carefully to the reasons to wear sunglasses then we will surely be tempted to say that they are more a necessity in order to maintain our eye’s health. If we are watching how much fashionistas cherish them, we will tend to say it’s an accessory. My opinion is that we can accept both options; therefore it’s a necessity as much as an accessory. 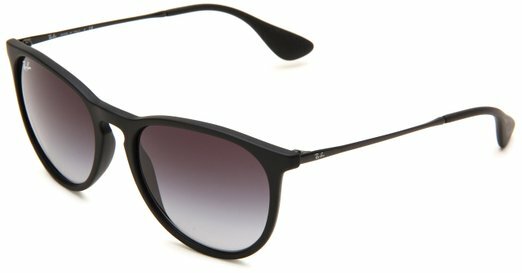 Tagged Sunglasses – accessory or necessity?